So amazing. 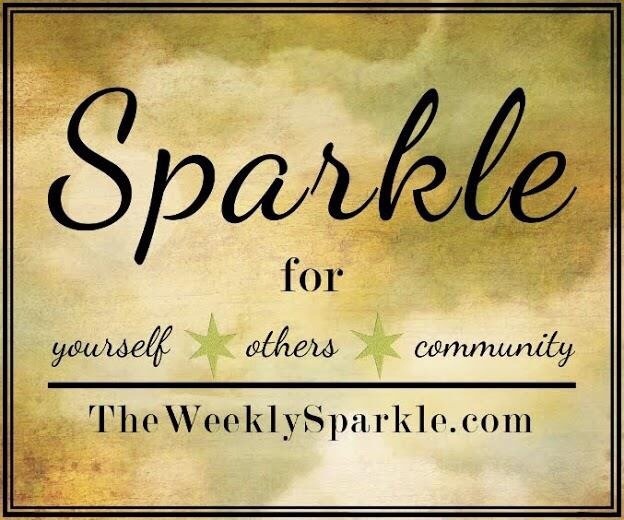 When I started TheWeeklySparkle.com I never thought it would reach as many people as it has! With a little over a year of posting inspiration and trying to add sparkle in others lives, today, the site has reached over 10,000 views worldwide!!!!!! CRAZY!!!!! My dream of this site was to inspire others to look inward as well as to spread positivity and to pay kind acts forward… And we’re doing it!!! Every week I’m receiving messages about how some of my posts have inspired individuals, helped them make a change or feel connected when they needed it most. This is the exact idea of what I wanted from the site, and I couldn’t be any happier to see the outcome! to completing the #100HappyDays Challenge! This world wide project challenges individuals to recognize 100 consecutive things that make them happy! We all have something that makes us feel good everyday, why not take a second to identify and appreciate it!? Sign up and get more info in my last post! You won’t regret it! I’ve begun the challenge 5 days ago and already have been feeling even happier than before! It amazing what happiness you find in your life when you’re actually identifying it! While I have no end result or goal with this site, I can tell you that it will continue to build, grow and change as it needs to over time. Please continue to check back and share the site with anyone you think could use a burst of positivity! THANK YOU for the incredible support! I look forward to the next 10,000 views and hope to continue delivering a positive experience each time you’re here! Yay!!!! Congrats!!!! I’m so proud!! !